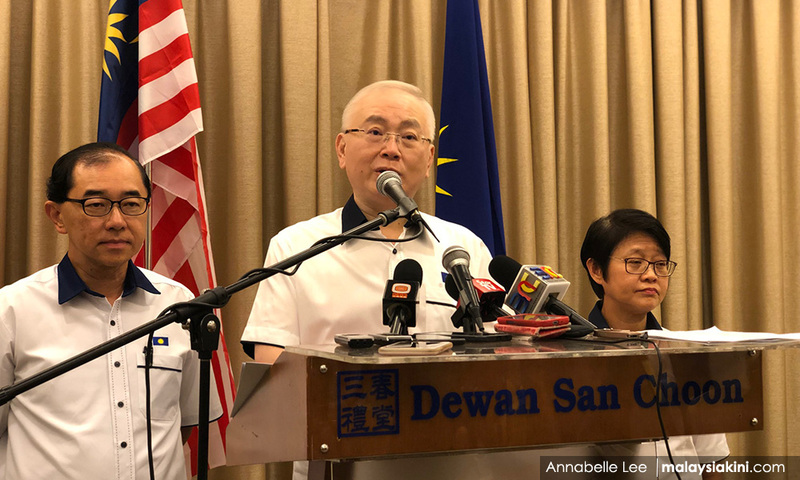 Malaysiakini : "This does not mean that MCA is finished, however. You remain the only opposition in town." – My open letter to MCA. COMMENT | Many readers have been emailing me asking what I thought of Pakatan Harapan’s loss in the Semenyih by-election. Two points need to be considered. The first is whether this victory will stem the leakage of Umno into Bersatu.